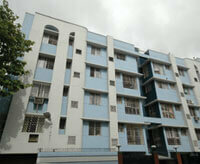 residential complex with all modern amenities. infrastructure is also well developed. Area ~ 50,000 sqft.